Kizi Garden is proud to present you the Zéphir EP. 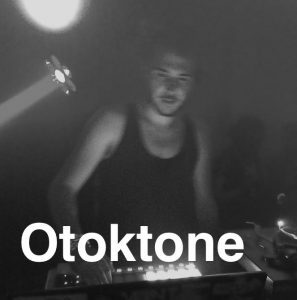 After experimenting different musical genres for years, Otoktone, like the west wind personified, found his way into the sound. Using minimalist sounds and recordings, he created his own groovy universe, one that crawls inside your head to get your body moving. 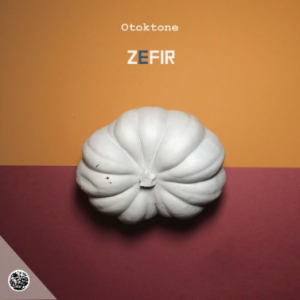 Zefir is made up of mental and dark melodies telling you Otoktone’s story.